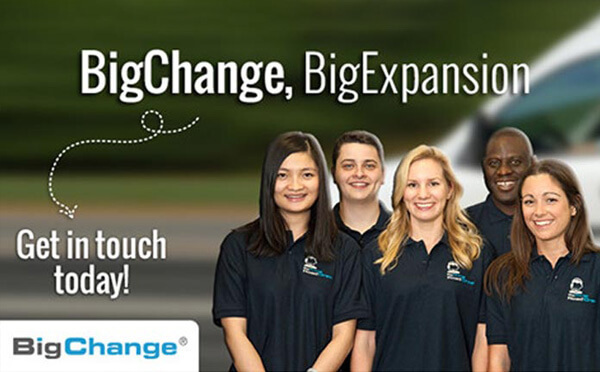 Leeds, UK, 30th June 2015 – Due to continued growth, BigChange is recruiting full and part time Auto Electrical Telematics Installation Engineers in the Yorkshire, Lancashire, North East, Midlands and inside the M25 areas. We require highly skilled individuals with high attention to quality and detail that are passionate about delivering excellent customer service in the field. Candidates must have at least a minimum of 3 years’ experience installing systems in cars, light and heavy goods vehicles. Excellent Salary Package including up to 34 days holiday.